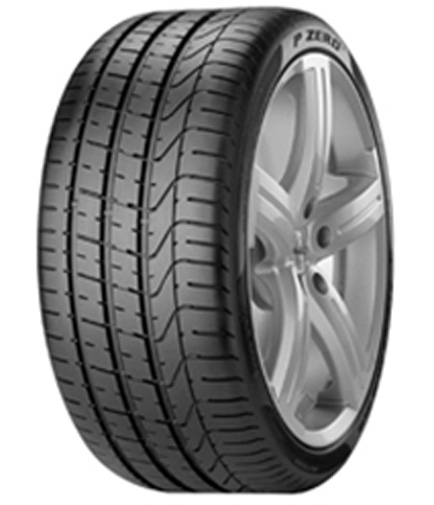 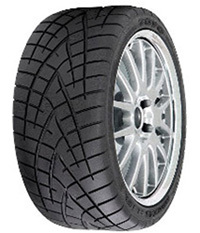 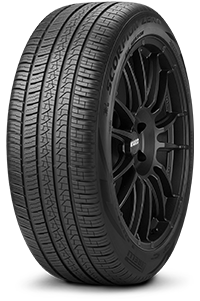 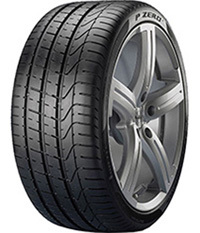 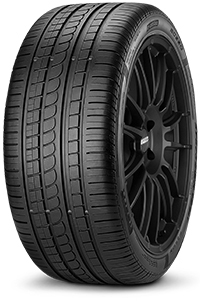 The P Zero tyre gives outstanding performance, which has been developed through the evolution of technologies and materials, to allow drivers to choose a summer tyre which produces top results in both dry and wet sport conditions for high-performance cars. 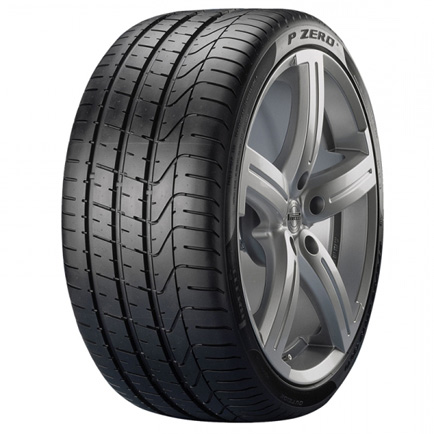 The P Zero ranked first in tests by Motor Magazine, Consumer Reports and Evo Magazine, performing best in the braking, handling and wet driving conditions categories. 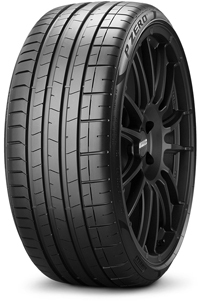 Three central solid ribs help tyre rigidity and braking at high speeds, whilst the parallel wide longitudinal grooves aid fast water expulsion to increase road safety.